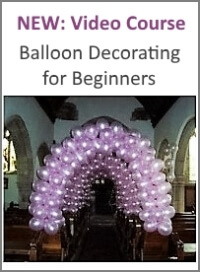 Balloon Decor specalise in all forms of Balloon Decorations. 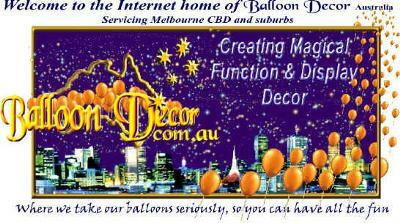 Function theme decorations and corporate displays. 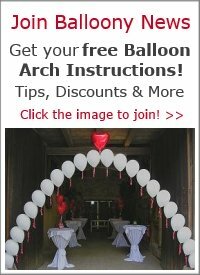 Unique table decorations and magical balloon effects and breathtaking awesome Balloon Sculptures for weddings, anniversaries, corporate events, balloon releases, balloon drops, table decorations and dance floor decorations. 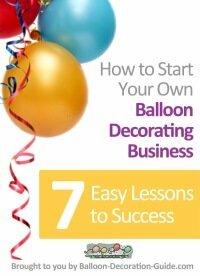 We also cater for creating magical moments in someones day by offereing a Balloon Bouquet Delivery service to Melbourne's South Eastern (Bayside) Suburbs. 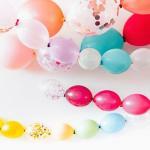 We take our balloons seriously, so you can have all the fun.